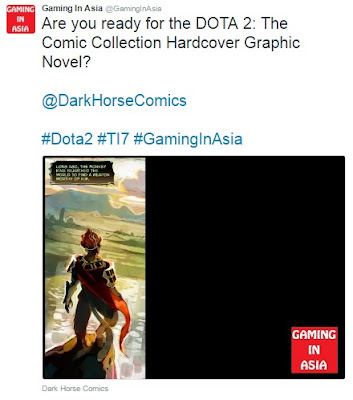 According to GAMING IN ASIA, a Dota 2 graphic novel is being released by Valve for TI7. 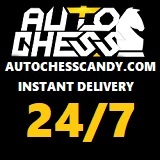 It will be a collaboration between Valve Corporation and Dark Horse Books. The complete collection of the web comics produced by Valve dives deeper into the many characters and events from the game. Collected for the first time ever! DOTA 2: The Comic Collection is a must-have item for comics fans and DOTA 2 fans alike. Projected number of pages: 200 pages.